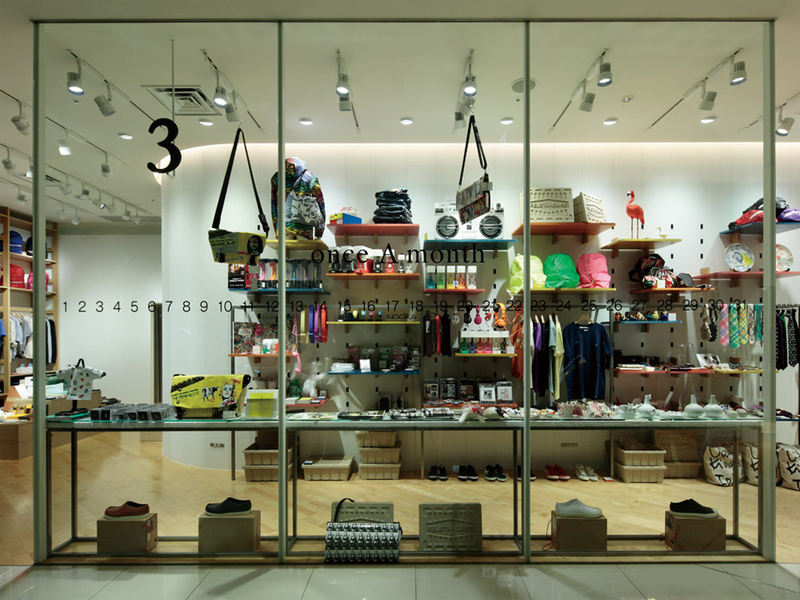 The interior design of first self-edited shop of PARCO. 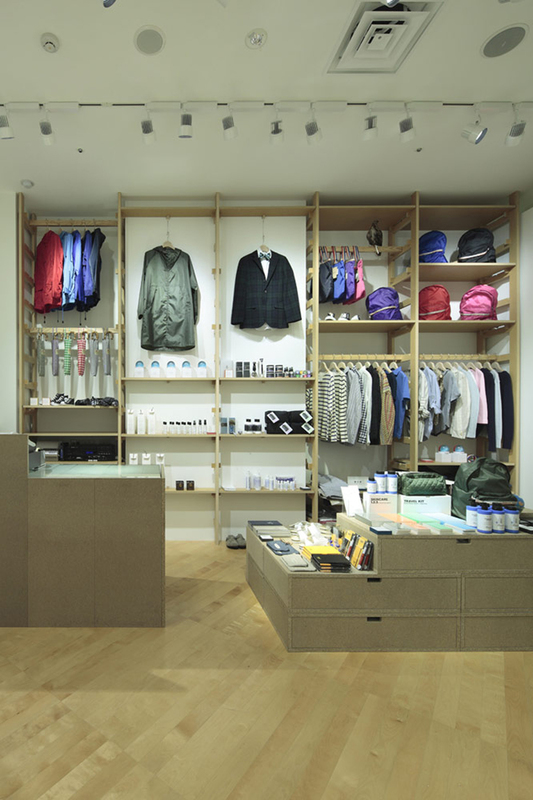 We designed circumstances which allow alteration of not only selection of items, but also its background. 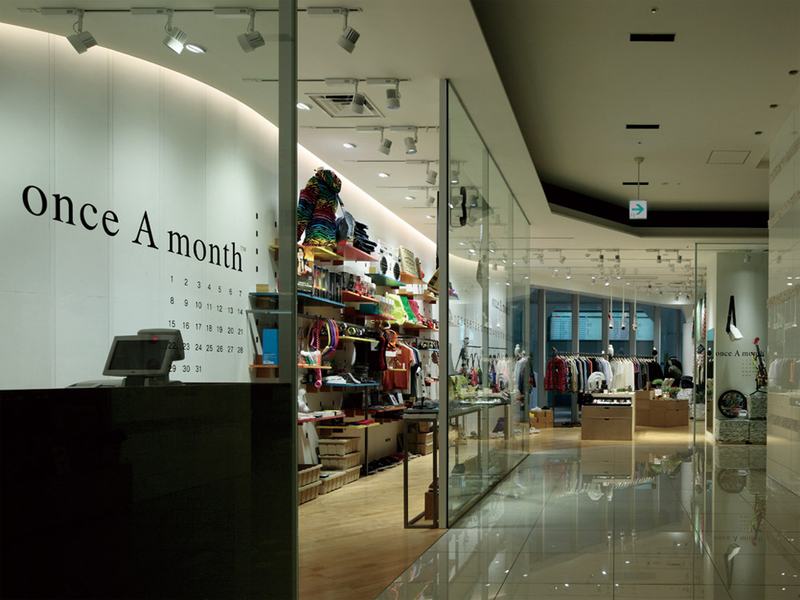 "once A month " is a shop which changes its selection of items at 20th every months, and there are three buying directors who are totally different characters to run the shop. Even if the idea itself is not new, what we considered new is their attitude which trying to create the system with people who are related to this city, and declared shifting items once a month and trying to commercialize the system it self.